While I’m sure this comes as no surprise, I am veryexcited for the upcoming football season. There are so many ways that I’m connected to the sport – and I feel blessed to still find inspiration in all of them. As a former New England Patriot, I love rooting for the team that gave me a fantastic career. As a current member of the training staff, I take pride in playing a role in the team’s overall success. And as a fan of the sport, there is quite simply nothing better than the return of football on Sunday afternoons. While I’ve never lacked a reason to root for New England, a new partnership this year gives me and JAF supporters throughout the region cause to root extra hard for the home team this season. The Foundation is pleased to announce that our Points for Patients campaign has officially begun. What is Points for Patients, you ask? 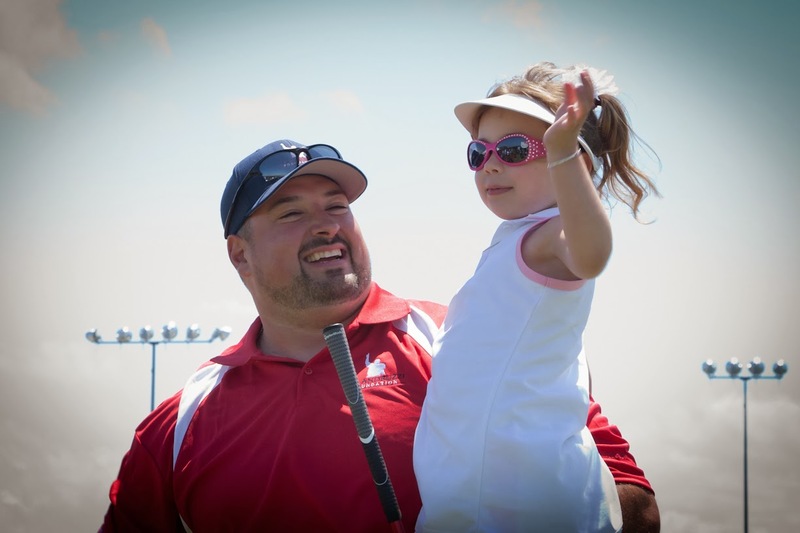 The Points for Patients campaign is a charitable initiative that brings together our amazing partners – National Grid, CBS Radio Boston and 98.5 The Sports Hub Patriots Radio Network, and The Place restaurant in Boston – in support of the Joe Andruzzi Foundation. It will most definitely be a game changer for cancer patients and their families throughout the region. How does it work? Local energy provider National Grid is donating $500 to the Foundation for each New England touchdown scored during the 2013 – 2014 NFL season. National Grid will also be matching donations made by the public, dollar-for-dollar up to $75,000. Yes, each public donation will be doubled by National Grid, so please head to the Foundation website today to make a contribution! With each touchdown scored this season, National Grid’s contribution directly helps those in need – providing much needed financial relief to cancer patients and their families so they can better focus on their recovery.National Grid will make the contribution for any touchdown scored, whether it was on offensive, defensive or special teams scoring conversion throughout the entire season (preseason and postseason included), giving New England plenty of chances to drive support to the Foundation this year. 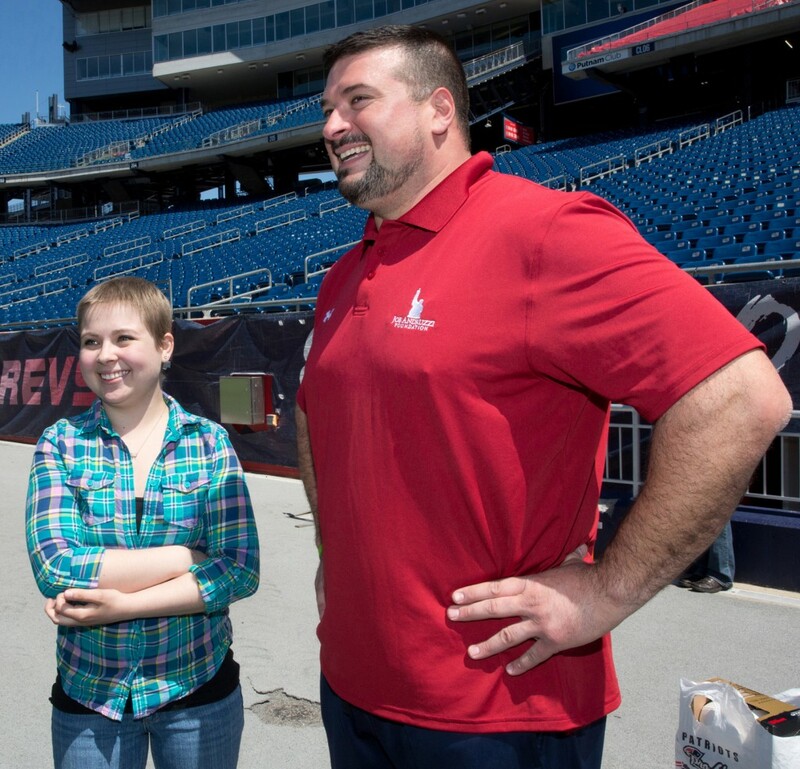 Through the campaign, National Grid will also help to create (Up)Beat game day experiences, hosting patients and their families at all New England home games through 98.5 The Sports Hub Patriots Radio Network and CBS Radio Boston. The Foundation will help to select benefiting families attending the games. Be sure to keep the dial tuned to 98.5 The Sports Hub to hear our public service announcements promoting the Points for Patients campaign. Off the field, our friends at The Place restaurant in Boston will serve as the official “home” of the Points for Patients campaign, welcoming JAF patient families with open arms when the team hits the road for away games, and donating 25 percent of all sales generated during New England football games this season to the Foundation, with a minimum donation of $25,000. Be sure to stop in and catch a game on one of the restaurant’s many impressive flat screen TVs. We are proud and humbled to be teaming up with these fantastic partners on the Points for Patients campaign and can’t thank them enough for giving back to the community in such a special way. This is our second partnership with National Grid and CBS Radio – last year’s campaign raised $118,325 to support the Foundation. We look forward to surpassing that amount this year, with the help of a stellar hometown team and even greater contributions from our supporters throughout New England and beyond. With this in mind, I hope you’ll join me in cheering loud for New England and our Points for Patients campaign this season – yet another reason to love the return of football. To make a contribution to the Points for Patients campaign (and have it matched by National Grid! ), please visit the Foundation website.